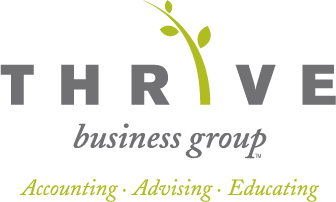 Thrive Business Group is a Bellingham CPA firm devoted to helping small business and individuals throughout the Bellingham area experience financial success by providing professional accounting and tax services at reasonable rates. We plan for the future of our small business clients by offering tax planning strategies that will save you money and increase your bottom line. With Thrive Business Group on your side, you'll have more time to run your business while leaving your accounting, bookkeeping and tax concerns to us. As your trusted financial advisor, Thrive Business Group will also assist in making important financial decisions for the success of your small business. Our commitment to personal service keeps our clients coming back! Request a FREE initial consultation or call 360-746-8738 today to find out how we can help you. "I have found that Siobhan is extremely knowledgeable about Tax law and issues... I have total trust in her knowledge and integrity around doing my taxes." "Siobhan effortlessly explains the data, trends and financial concepts to those of us who don't have the passion for numbers that she clearly displays." "I recommend Thrive Business Group to fellow entrepreneurs from start up to growth and expansion phases." Our Accounting Services can assist local Bellingham small business with financial advice and bookkeeping services, freeing you up for more time working on your business. Whether you're a small business owner who requires assistance with tax planning or an individual with tax preparation needs, we can help. Give us a call today at 360-746-8738. 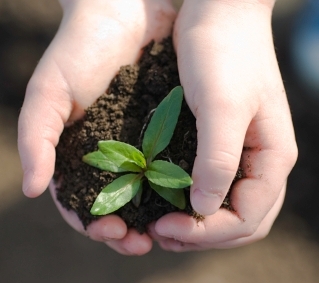 Are you starting a new business in Bellingham, WA? Don't worry! With our experience, you'll be sure to choose the right entity. We can start you off in the right direction.